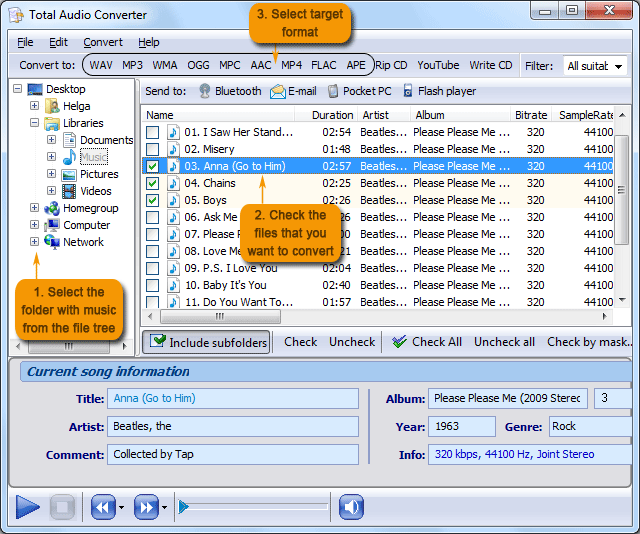 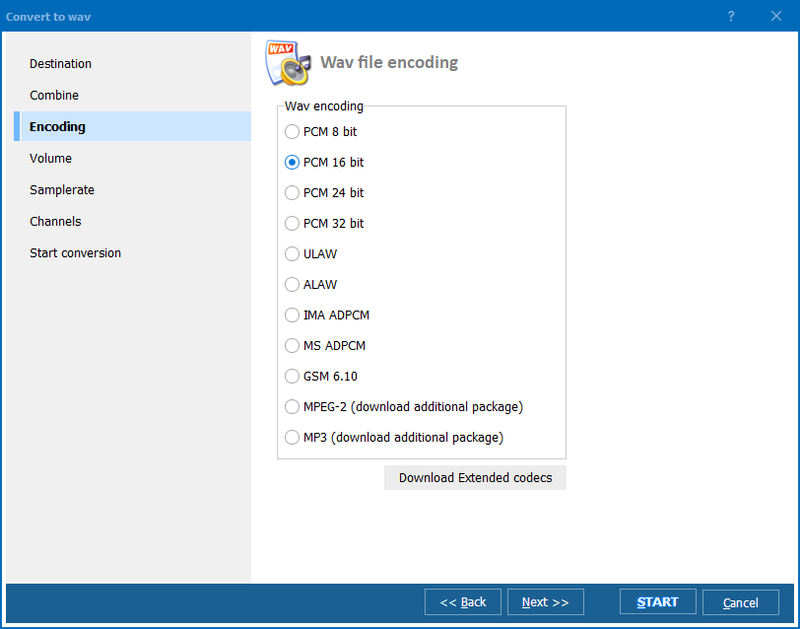 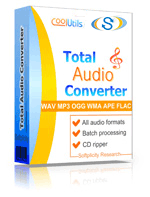 You are here: CoolUtils > Total Audio Converter > Convert OFR to MP3 in batches professionally. 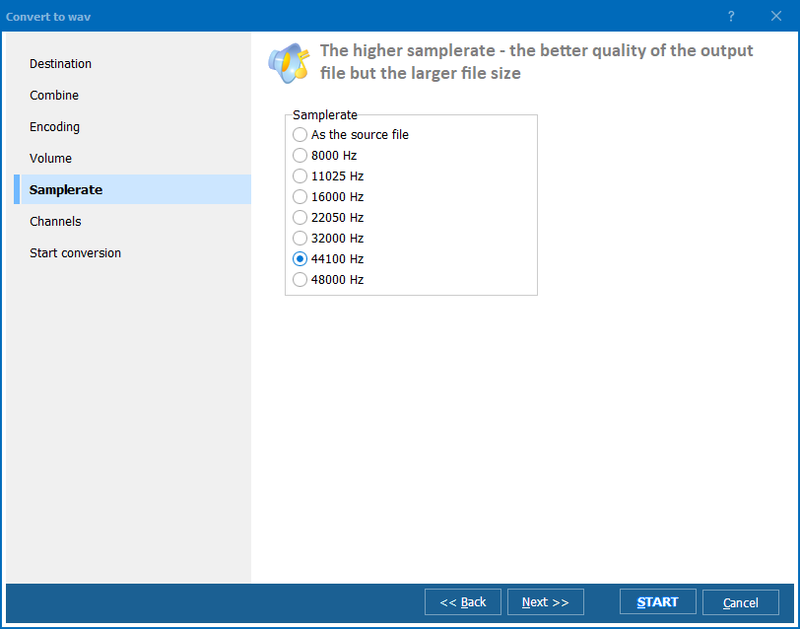 It is very affordable. 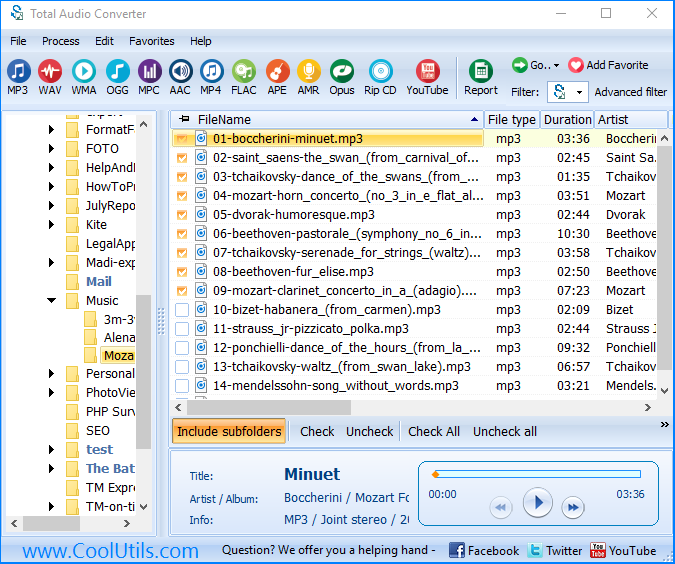 For under $20, you’ll get a multi-purpose tool that helps not only convert music, but also rip CD and grab audio from the Internet.